Private investor Rcapital recently completed its most ambitious and unique turnaround to date. The successful merger of Morses Club and Shopacheck Financial Services ultimately created Morses Club PLC from two underperforming orphans of insolvent parents. Morses Club is now a thriving and profitable business that achieved a day one valuation of £140m when it was listed on AIM in May 2016. 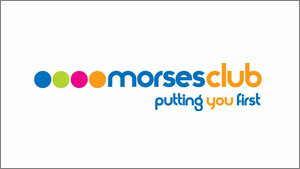 Morses Club is a leading home-collected credit business, bought by Rcapital in 2009 from the London Scottish Bank PLC administration. It offers its customers a friendly, personal service, providing small loans and short term credit to those unable to access more traditional forms of finance. Although the business was underperforming, Morses Club was an orphan of a distressed parent and was not distressed itself. Over four years Morses club was stabilised and strengthened making it financially and operationally robust so that it could lead a considerably larger and riskier transaction. In 2014 Rcapital identified a unique opportunity to buy Morses Club’s significantly larger rival, Shopacheck Financial Services. This ‘reverse takeover’ transformed two former problem businesses into a single, unified entity fit to deliver its own vision and growth strategy. The immense challenge was to create a market-leading business that took the best elements from both of the companies in just seven months. The combined firm had over 500 employees, 2000 self-employed agents and 200,000 customers nationally – it was the second largest home collected business in the UK. Turnaround failure would have irreparably damaged two businesses and disastrously affected both its customers and the sector. The team united to face immense challenges, from the brink of IT collapse to uncompromising FCA scrutiny, whilst restlessly maintaining customer focused. In April 2016 Morses Club floated on AIM with a day one value of £140m. Rcapital raised £68.5m by selling its 49% share and Management now own over 5% of the company. This IPO attracted a surge of interest from prestigious, blue-chip investors, at a time when the global IPO market fell to its lowest level since 2009 (source Dealogic). This renewed investor interest in the home collected credit market further demonstrates the scale and triumph of this turnaround. Morses Club and Shopacheck Financial Services have emerged from their financial challenges as Morses Club PLC – united and in a position of considerable strength. A new, thriving, profitable and growing business has been created, preserving the heritage and legacy of a brand that is over 130 years old. The success of this turnaround has retained thousands of jobs, with the potential to create significantly more in the future. 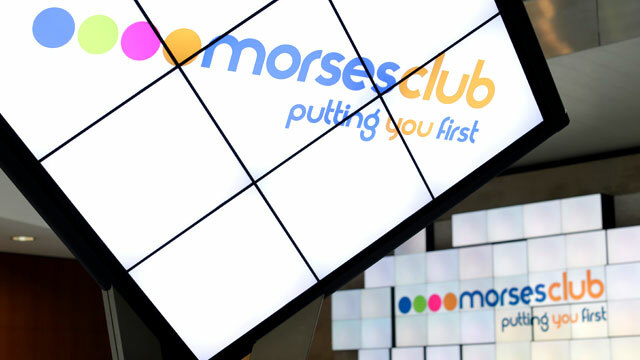 Morses Club is now a leading UK non-standard consumer finance company and the second largest in the home collected credit sector, with well over 2,000 people serving 200,000 customers across 100 UK locations. The business operates under an established brand and is proud of its loyal customer base, which has continued to grow. The success of this turnaround can be attributed to the winning combination of skill, teamwork, energy, pace and steadfast commitment – underpinned by a philosophy of ‘best of both’. Liz O’Hara, Divisional Operations Manager, Morses Club PLC.